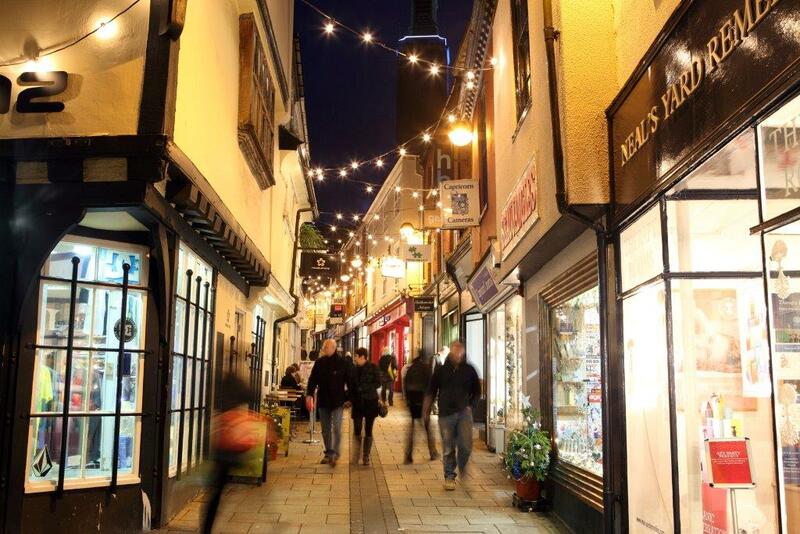 North Norfolk has plenty to discover at any time of the year. 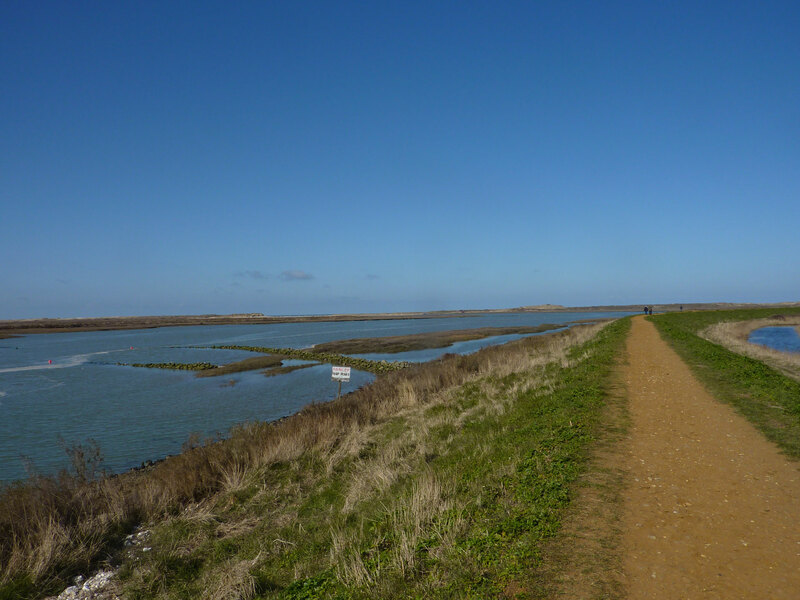 Cranmer Country Cottages is a good central base for experiencing Norfolk’s wide open spaces with bracing walks, cycling on local quiet lanes, bird watching on the wild Norfolk marshes and sampling some of the best local Norfolk pubs and restaurants. 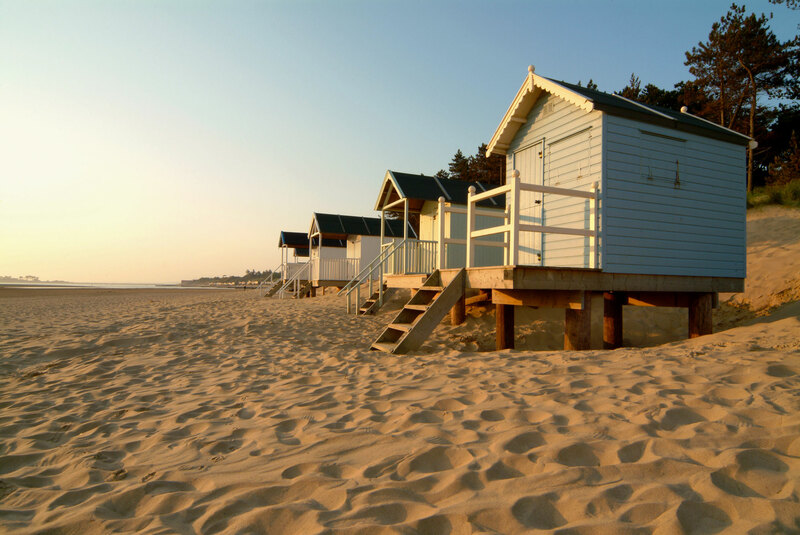 As well hitting the nearby beaches, don’t miss out on the many other family friendly days out to be found in the local Norfolk countryside.